Plays " When You Wish Upon A Star". 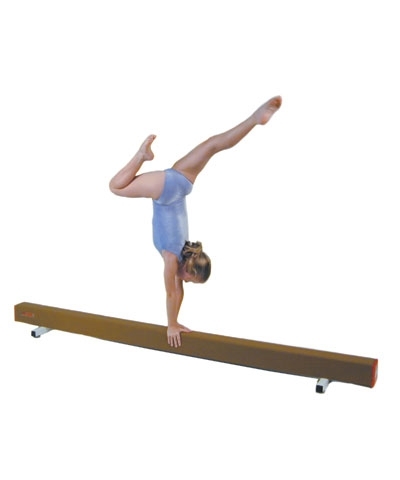 In stock for immediate shipment. 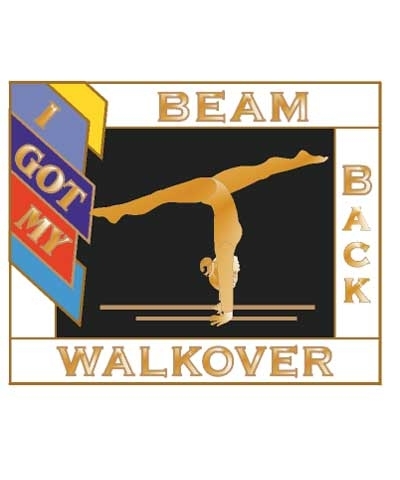 Walkover Gymnast Music Box. 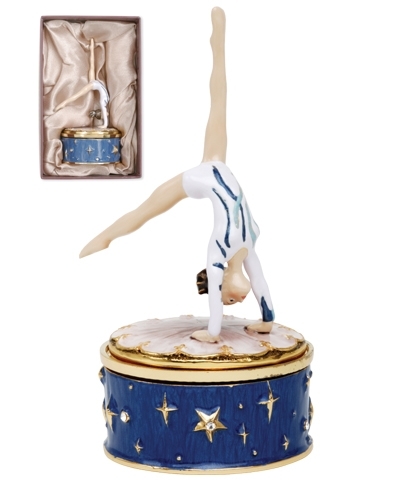 Exquisitely Enameled Music Box plays "When You Wish Upon a Star" as the perfectly formed gymnast rotates. 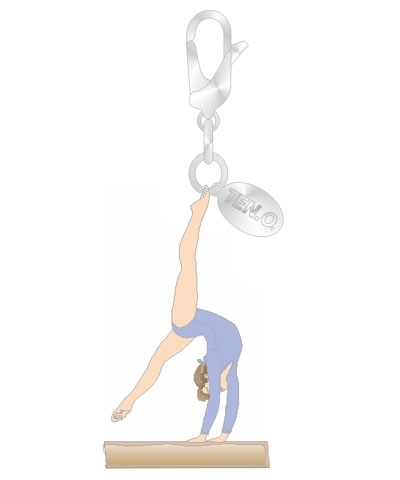 The brilliant enamel is enhanced wiht faux jewels and sparkled details on the leotard and on the base. NOTE: ACTUAL SIZE 4 1/2 x 2 "